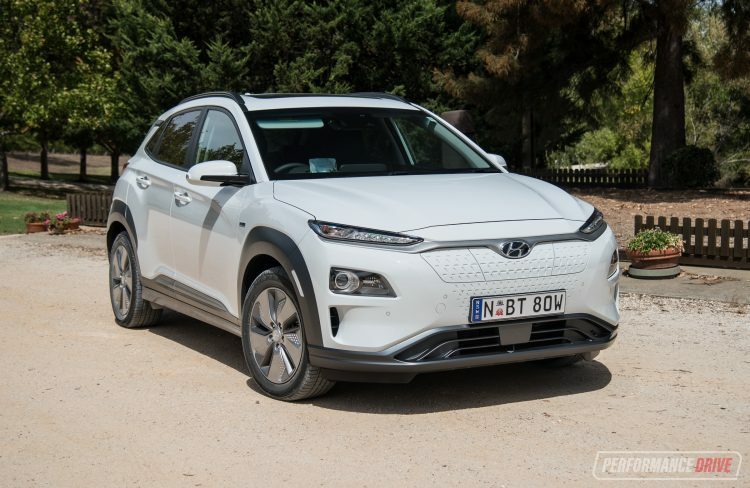 Hyundai looks set to completely change the game in both the SUV and electric vehicle market, with this, the new Hyundai Kona Electric. In a nutshell, it’s a purely electric version of the otherwise practical, stylish, popular, and good value Kona. 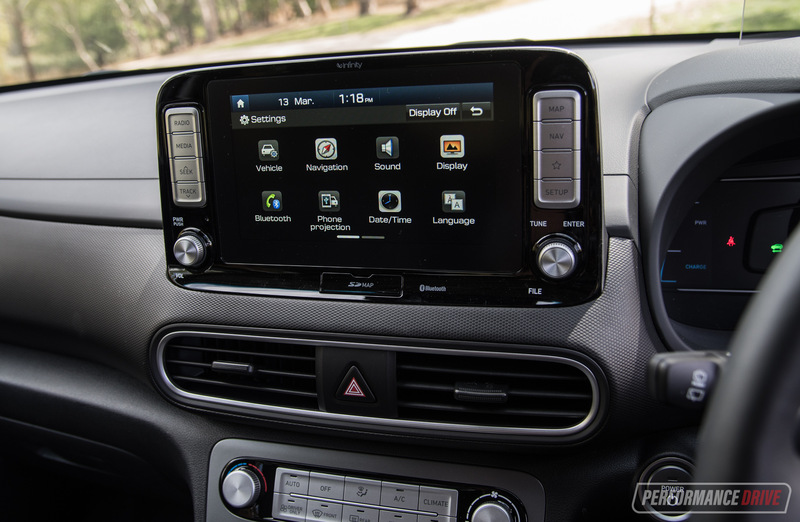 We were invited along to the official Australian media launch to see what’s what. Just two variants are on sale here; the Elite and the Highlander. 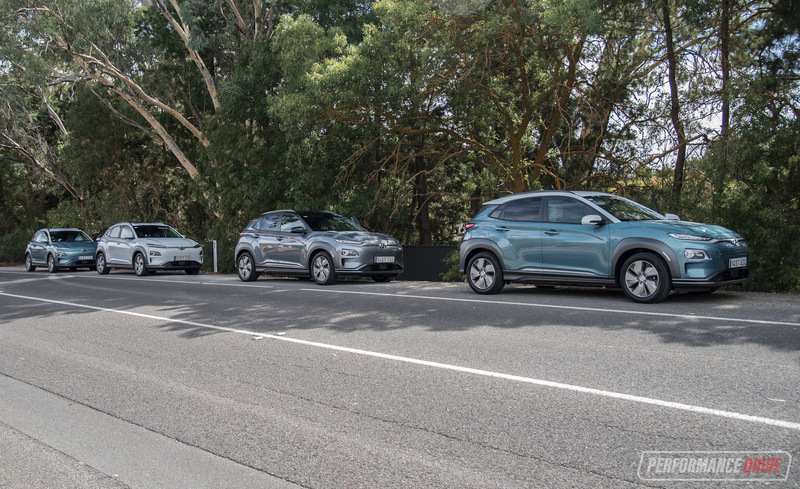 This is a very similar naming structure to the rest of Hyundai’s range. 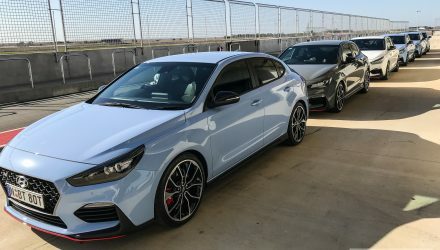 In that sense, it doesn’t take long to realise Hyundai is launching this model as a regular car. It’s not one of those eco cars that makes a big deal about the fact it’s an eco car. We admire that. 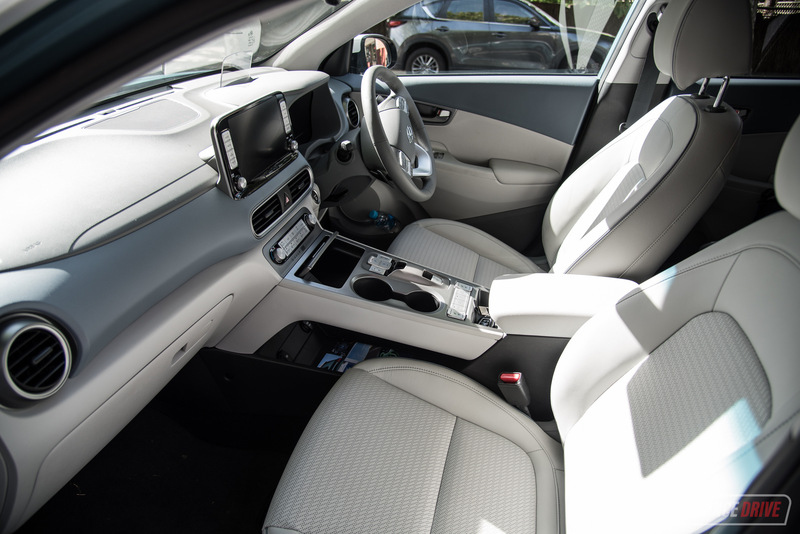 Prices, rather worryingly, start from $59,990 for the Elite and from $64,490 for the Highlander. 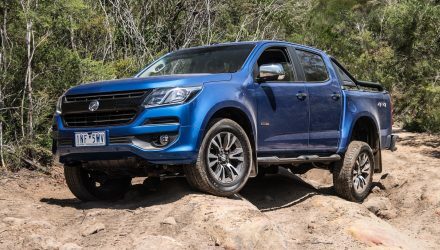 We worry because this puts it at a pretty high end of the market, for a small SUV. 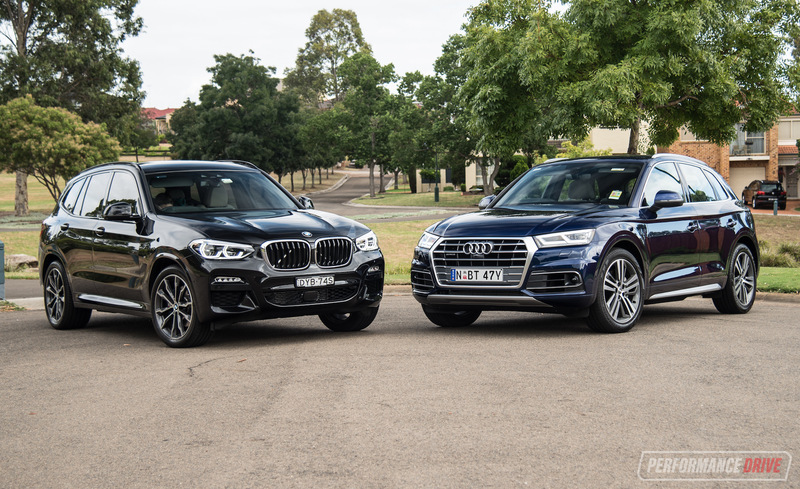 Taking a look around the market, the bigger Audi Q5 starts from $66,700. You can also get a BMW X3 from $62,900. Heck, Mercedes-Benz will even give you a GLC 200 from $62,300. 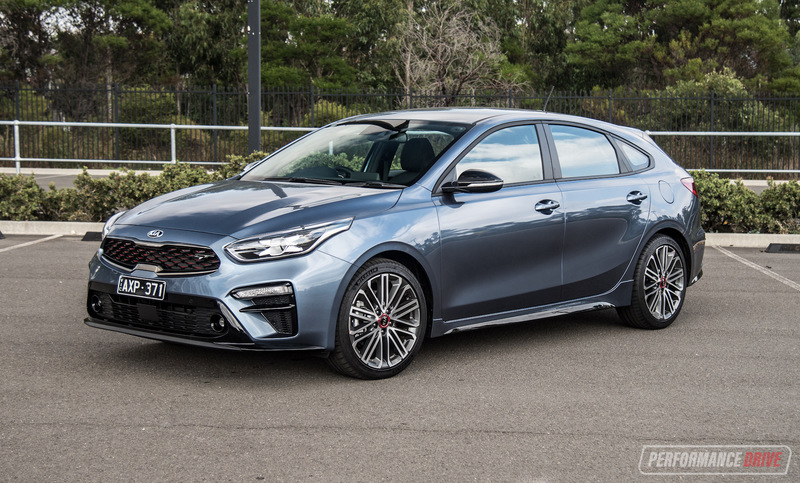 Now thinking about that sort of market demographic, we worry that not many of those buyers (or any other buyers with $60k to spend) will be willing to drop their premium badges for something that’s smaller and not traditionally recognised as premium. It’d want to be a darn good car. Let’s take a look. It really is just like a regular Kona inside. Well, apart from the centre console. 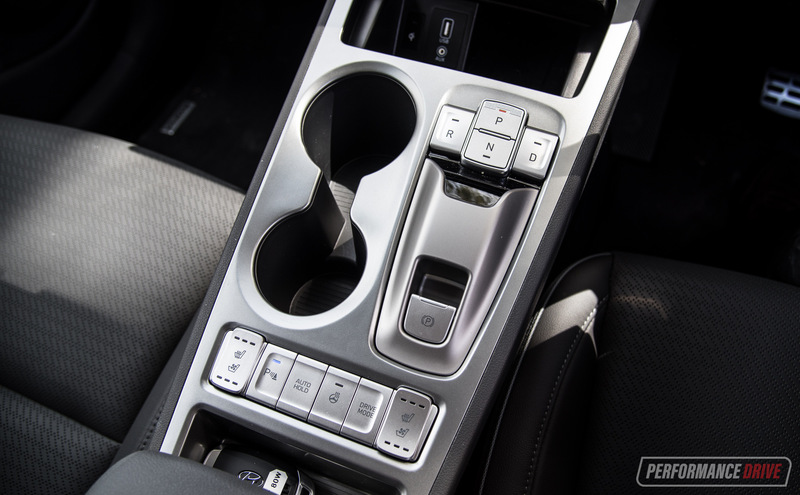 Instead of a conventional gear shifter you have four buttons; forwards, backwards, park, and neutral. 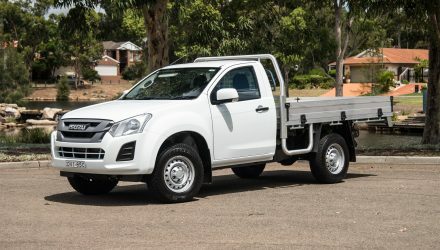 Without a gear shifter and connecting transmission underneath, the centre console is transformed into a storage unit. There’s a handy shelf lower down, and then the usual cup holders and centre box on top. 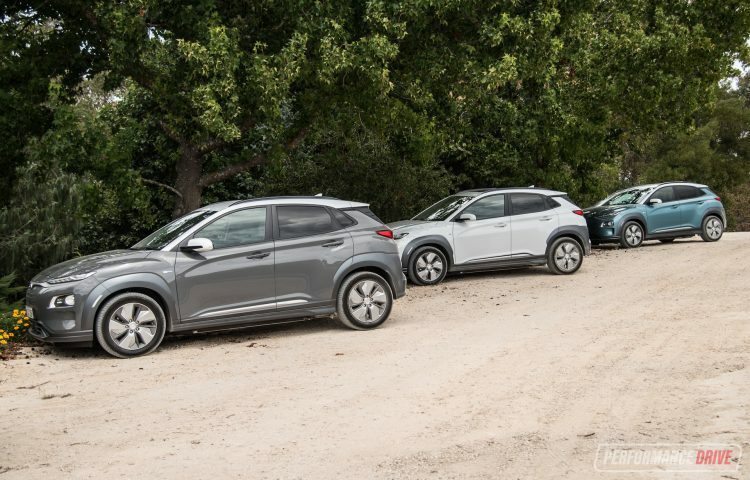 Almost everything else is just like the normal Kona. And again, we really admire this approach. Electric cars don’t always have to stand out as something unusual. This means you can jump in here and immediately build a rapport with the environment and understand how all of the controls work. 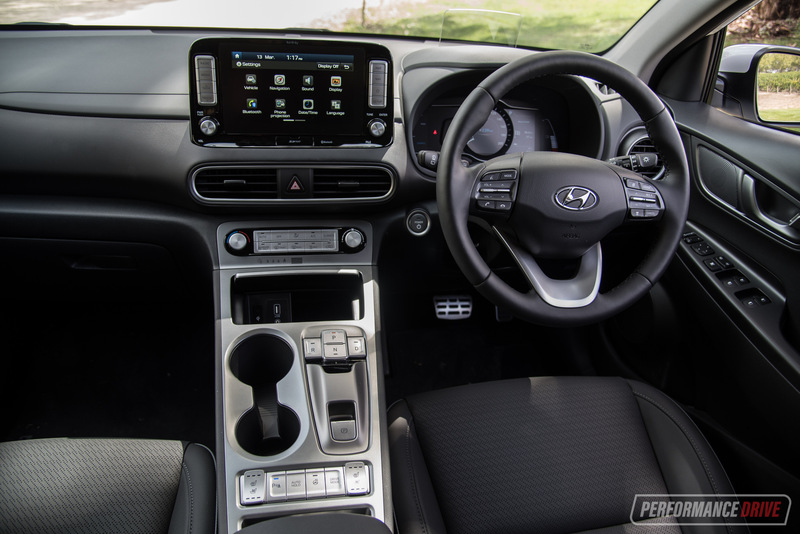 The driving position is perfect in the Kona. There’s a fully adjustable steering column (tilt and reach) so it can cater for all individuals, regardless of shape or size, with a broad adjustability for the seat. 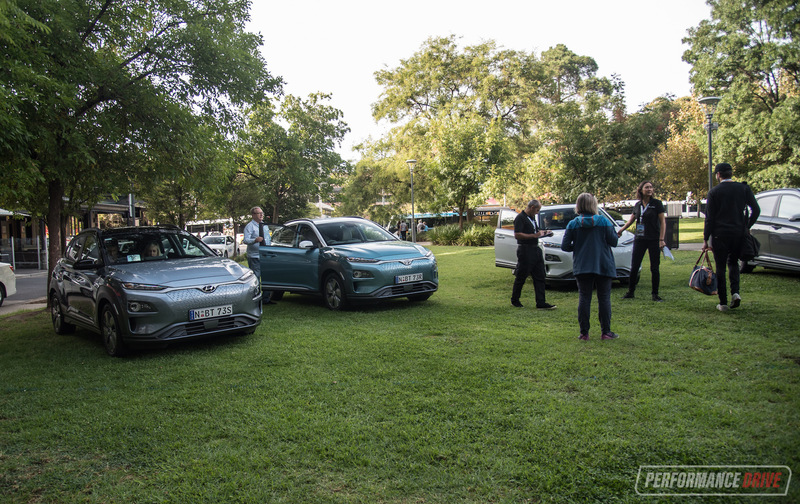 All of the vehicles on test here at the launch event are Highlanders, which come with power-adjustable heated/cooling front seats, a wireless phone charger, head-up display, and a power sunroof. 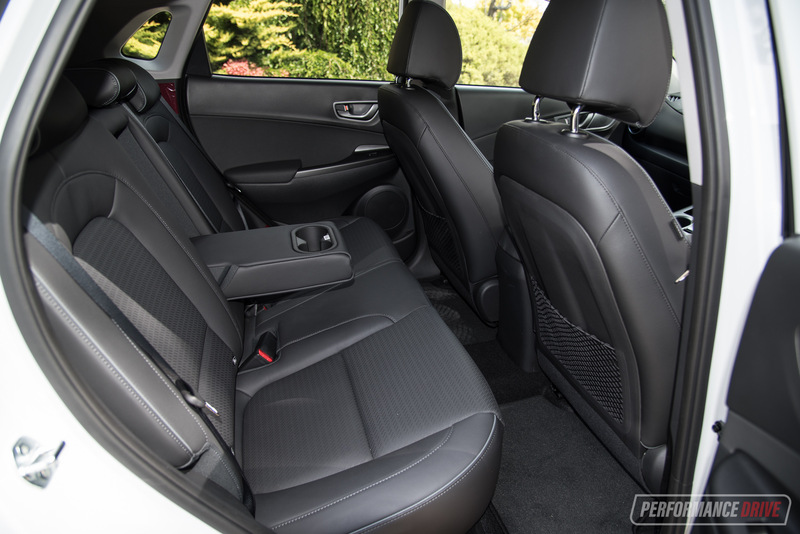 Rear seat space is respectable for this class, with an almost completely flat floor assisting centre seat comfort. 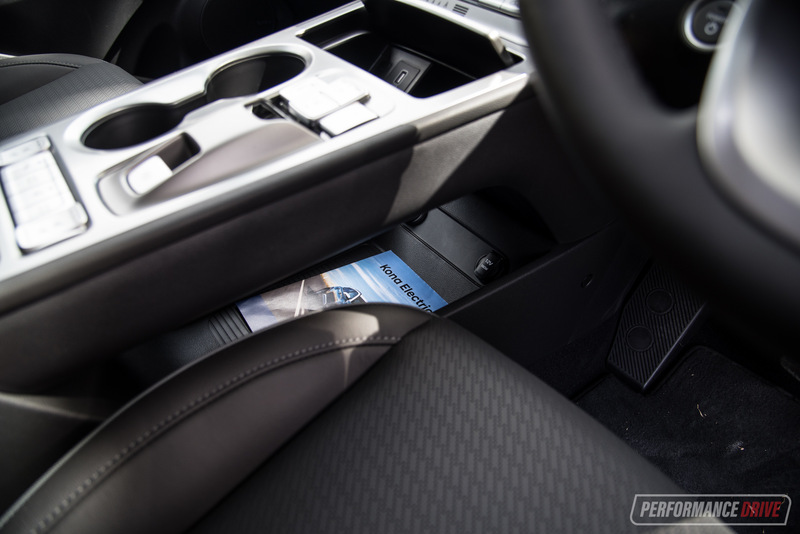 There aren’t any climate vents in the back of the console, but there is a flip-down armrest with cup holders in place of a middle seat passenger for added long-distance convenience. 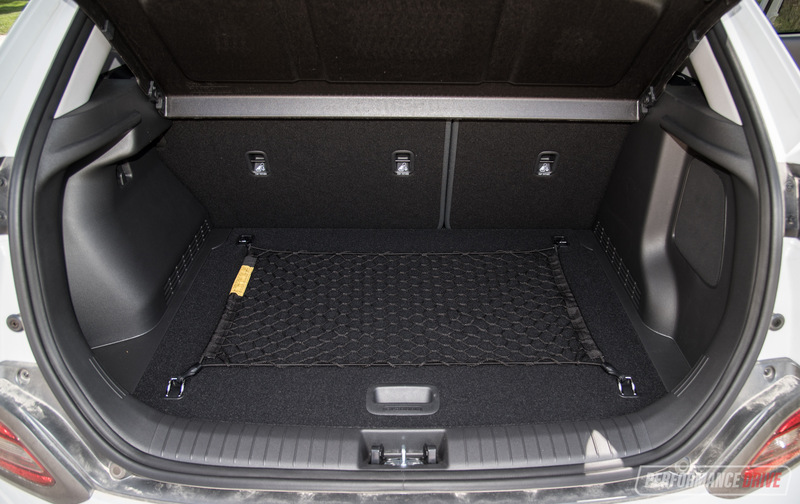 Boot space is also decent for the class, but slightly down on the regular model. It measures 331L/1114L, to the FWD petrol model’s 361L/1143L. One of the best things about an electric car, for us, is the immediate delivery of power and torque. And it really is immediate. As fast as you can depress the go-pedal is as fast as it will deliver its peak power of 150kW and peak torque of 395Nm. You don’t need to be a mathematician to realise these are some strong figures for a small SUV as well. How does it go? 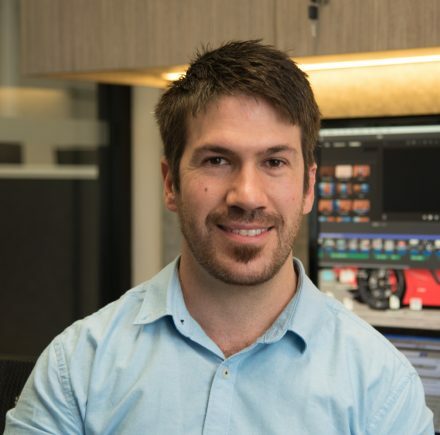 Well, since we were on location at this launch event, in Adelaide, we couldn’t put together one of our usual acceleration tests. But we did manage to duck off during lunch and find a quiet road (with a 100km/h speed limit) to test the 0-100km/h with our Vbox. We tried a few runs, including with the traction off and with it left on. With it on we did a best of 7.01 seconds, and we could feel the traction control was working hard to try and manage wheelspin. Although, we must admit the bitumen wasn’t the best, and the standard Nexen 215/55 tyres aren’t exactly designed for drag racing. With the traction off the tyres don’t stand a chance. For the first run we just flattened the throttle, not really thinking much of it. But, being front-wheel drive, the tyres spun, hard and fast. So we tried again and used a bit of caution this time. As hard as we tried the best we could do was 7.47 seconds. This is quicker than Hyundai’s official claim of 7.6 seconds. On our usual private road on a clear day, we think it could dip well into the 6s. We’ll obviously book one in for a test later down the track and find out. 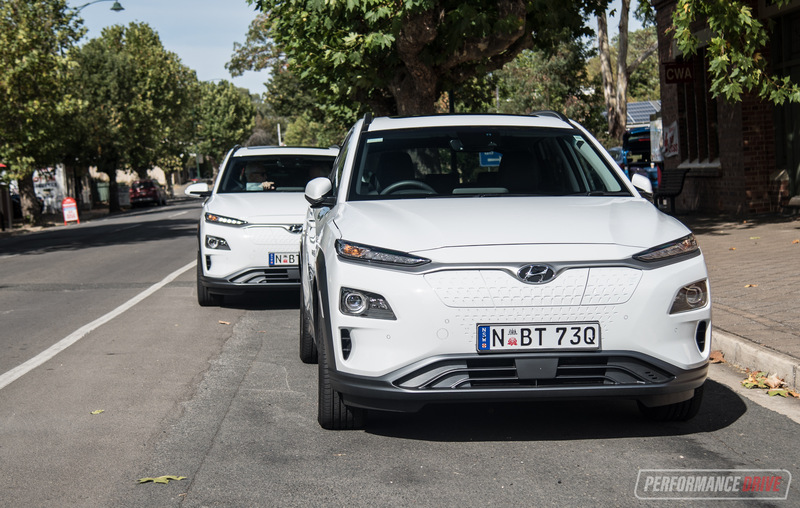 Aside from all of that fun stuff, the Kona Electric features a number of interesting differences over the regular model in terms of the handling characteristics and dynamics. 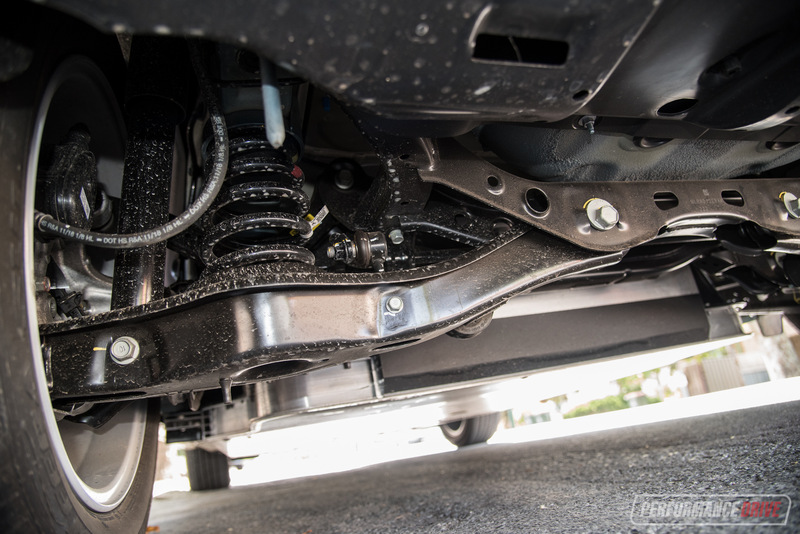 For one, the Electric gets a comprehensive multi-link independent rear suspension setup, compared with the basic torsion-beam on the petrol FWD models. It is similar to the AWD petrol models in terms of layout, except without a differential, of course. 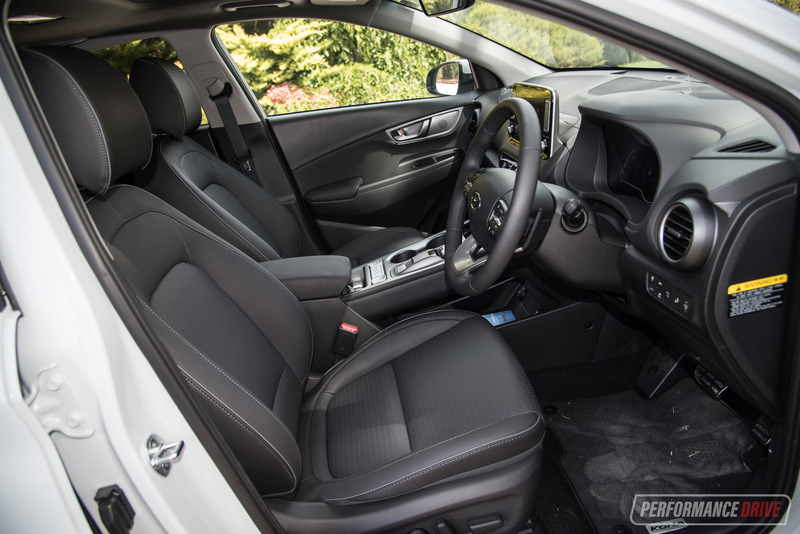 Hyundai told us they went for this arrangement because it provides a more premium ride and improved handling. And as a bonus for local customers, engineers in Australia tuned and tweaked the setup for a custom Aussie setting. 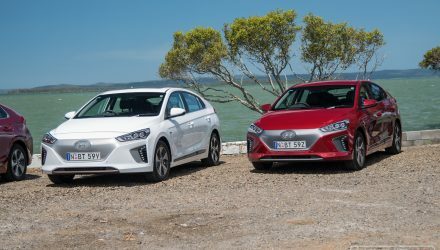 In fact, Hyundai Australia says it went through 15 different front and 22 rear dampers designs to find the perfect balance. Six spring setups were also evaluated. The result is a beautifully smooth and controlled ride, with great compliance over shoddy surfaces. 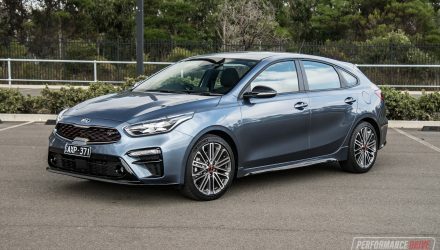 We were given around 3-4 hours behind the wheel during this test, but we can say with confidence that it does offer a noticeably more refined driving character than the regular model. And it also feels more confident in the bends, perhaps due to the extra weight giving it a more solid feel – I only know this too well as my mother-in-law has a regular Kona FWD petrol, and I took it out for a quick spin soon after the event. 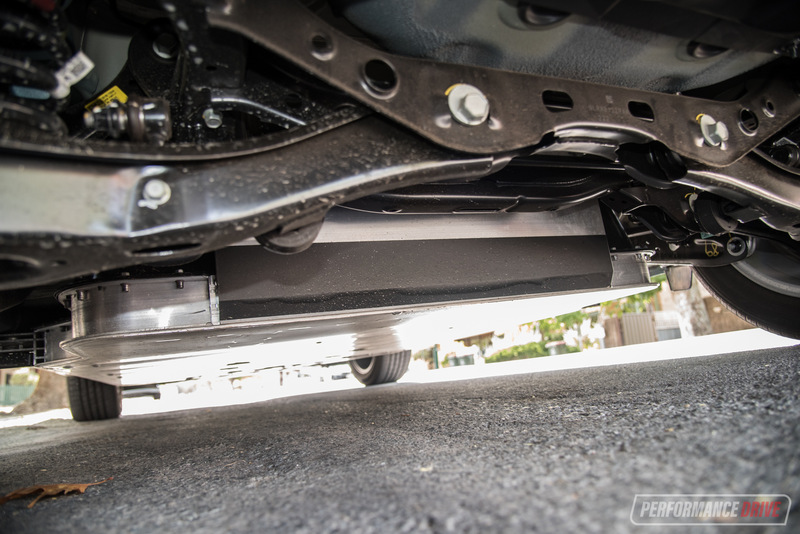 Taking a look underneath the car you’ll notice a completely flat underbody. All of the battery systems are mounted down here, which not only helps with aerodynamics but also with lowering the centre of gravity. Speaking of gravity, the Kona Electric is pulled down about 300kg firmer onto the ground than the regular model. 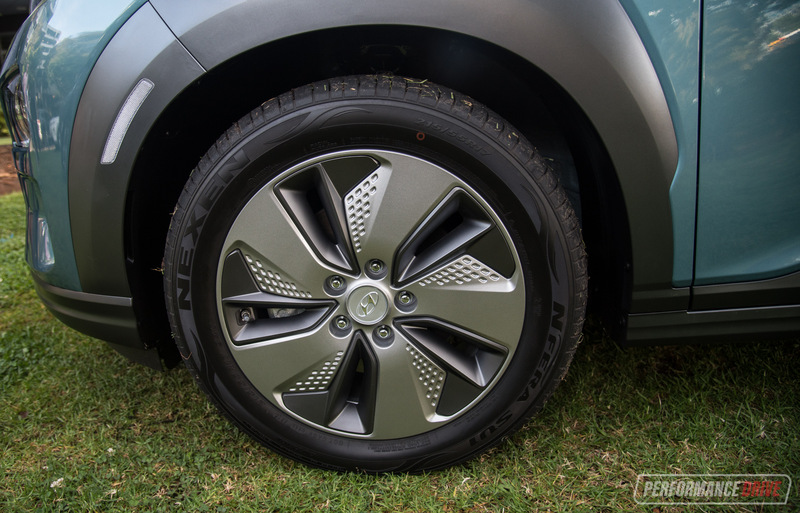 For example, the Kona 2.0P FWD has a kerb weight of 1383kg, while this weighs between 1685kg-1743kg, depending on the variant. It’s pretty heavy for a small SUV but it’s not that bad for an electric vehicle at today’s technology level. Sure, in the future more carbon fibre and lightweight materials will probably be used to cut mass. For now though this is about the standard. By comparison, the first-gen Nissan LEAF (electric hatchback) from 2012 had a kerb weight of 1795kg. You may have heard the term ‘range anxiety’ before. Well, there are a number of parties working hard to try and reduce this illness in Australia. Government groups, as well as home-grown electric charger builders Tritium, and a multitude of community facility decision-makers, and hotel chains and shopping centres are all helping to build our charging network. For now, there are a few options around the country, but your best bet is to simply charge it at home a couple of times per week. 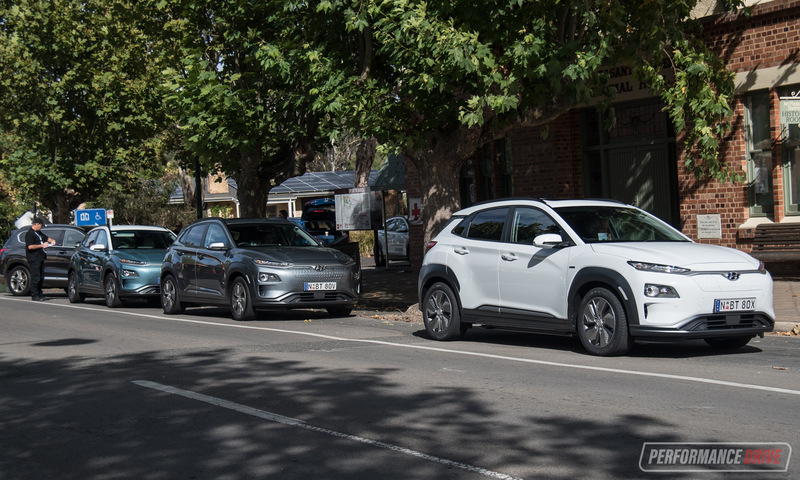 The Kona offers a full-charge range of 449km, which should get you to work and back a few times. 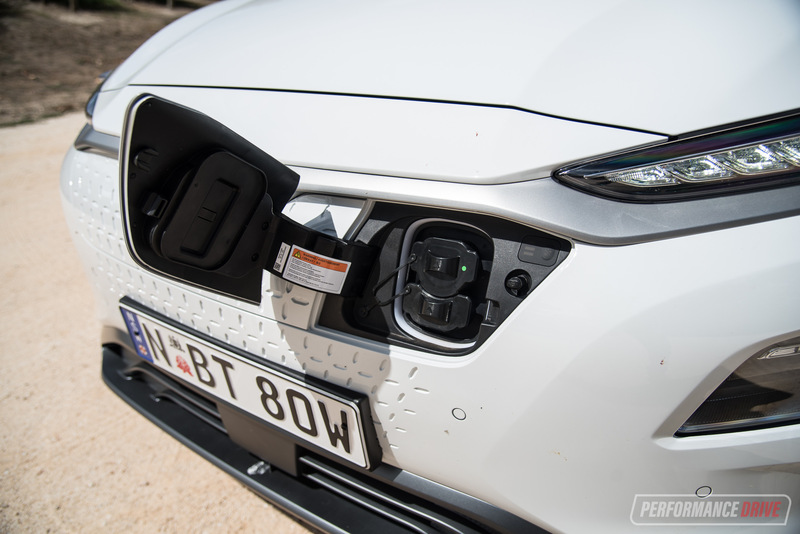 Using a standard wall plug (which comes with the car) and a 240V home socket, the battery requires about 9 hours and 35 minutes to fully recharge. 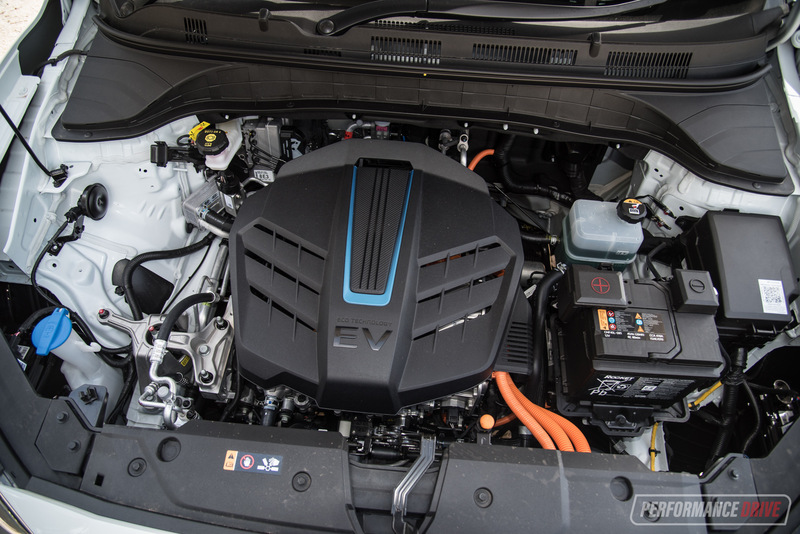 However, the car has a charging capacity of up to 100kW. So, if you can find such a socket you can get around 80 per cent charge in just 54 minutes. At 50kW, it takes around 75 minutes for the same 80 per cent level. 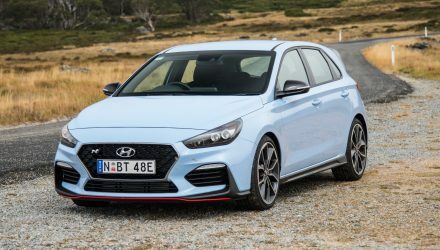 You can alter your driving habits a bit to help prolong the range, too Instead of paddle-shifters changing gears, Hyundai has cleverly used these toggles to provide instant control over the regenerative braking force. There are three different levels. 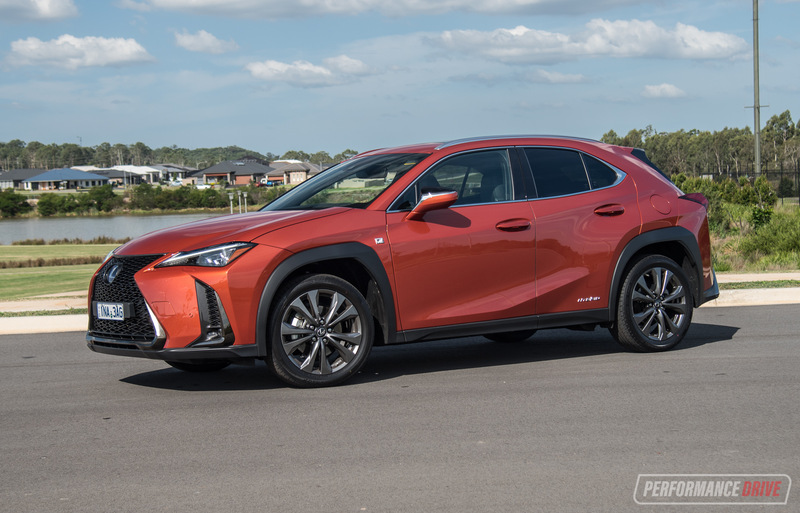 At the lowest level, coasting is possible but you can feel a slight regenerative force, which basically feels like the brake pedal is gently being pressed. At the highest level, the car will feel like it is braking for you every time you release the throttle. 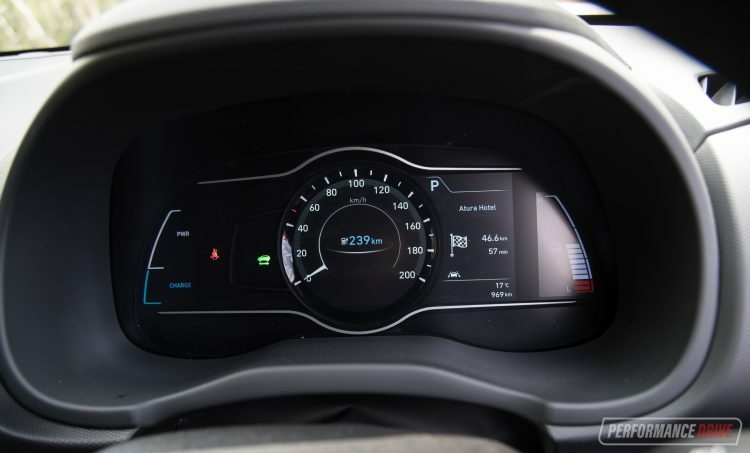 As you can probably visualise, playing around with the paddles does give you a similar degree of driving satisfaction as flicking down gears in a petrol car. And if you hold the downshift paddle (the left one), it’ll actually turn the regenerative force right up to the point where it will pretty much bring you to a complete stop. It might not seem like it, just reading this, but it is actually fun using the paddles during spirited driving. 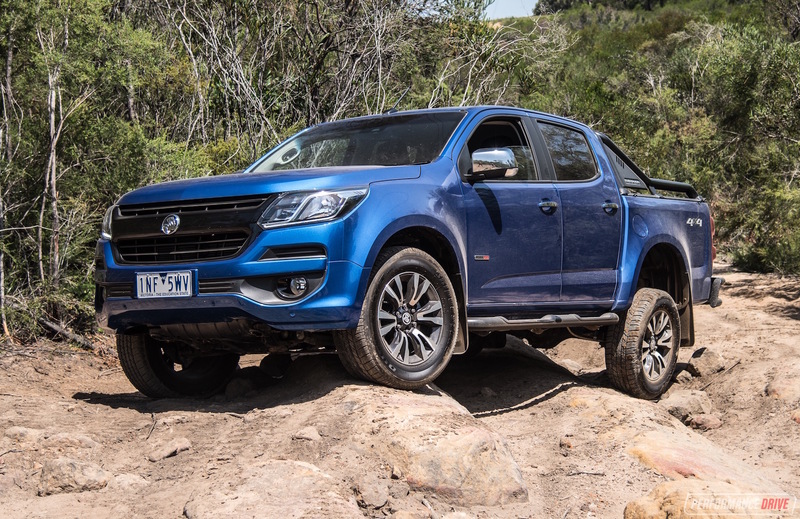 In our case we were taken up and down the Adelaide Hills during the launch event. Coming back down we watched the range gauge increase by 10-15km just by using the paddles thoughtfully. This is a game-changer, as a product. 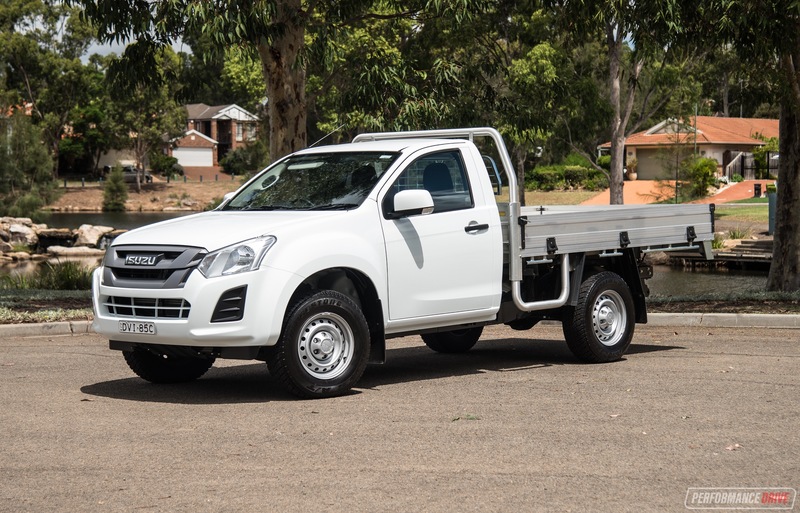 It ticks all of the right boxes in the powertrain department, and is obviously very economical to run and is built by a reputable company. 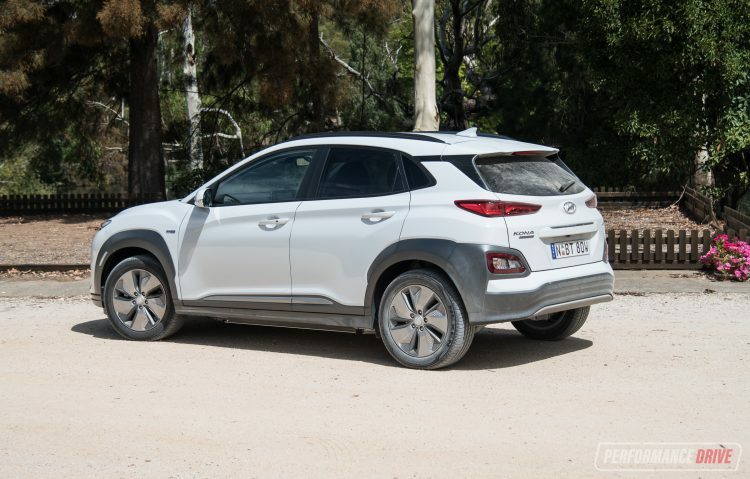 It’s also just as if not more practical than the regular Kona in terms of on-board accommodation, and it is technically a more premium product. However, like the electric vehicle industry as a whole, this product could be a little premature for our market. 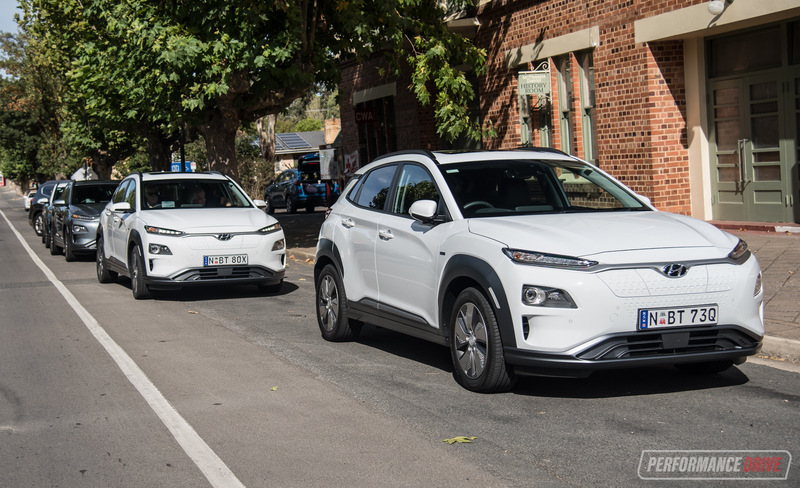 We don’t have a good charging infrastructure (yet), and the technology present is still quite fresh which pushes the starting price very high compared with the liquid-burning brothers. In our opinion, this really is a superb little car. 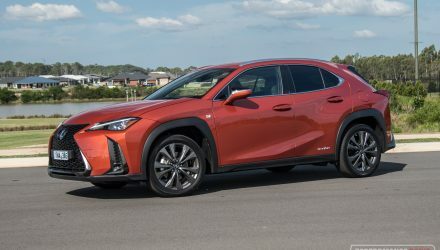 We love the immediate torque and giggly-fast acceleration, and we seriously adore that it is designed just like the regular model; it’s not making a big fuss about being electric. 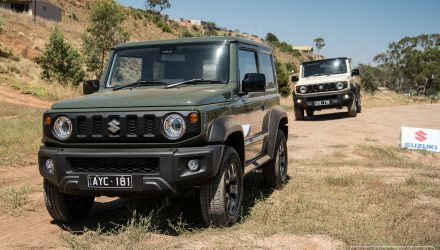 The handling is also superior to the front-wheel drive petrol models thanks to the low centre of gravity and multi-link rear suspension. But, and it really is unfortunate, the price just seems too high to us. We suspect it will be for others, too.